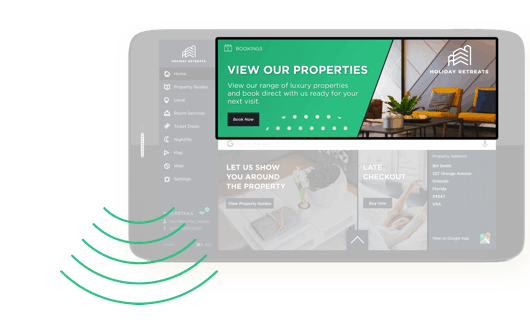 Display your brand to your guest with prominent in-property digital advertising. Drive guest traffic to your website to convert to direct booking customers. 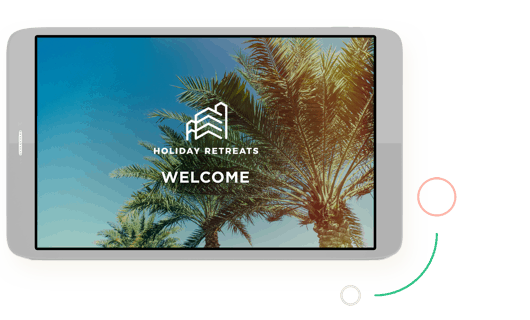 Eliminate guest issues with property with video instructional guides and focus on delivering added value to the guest during their stay. 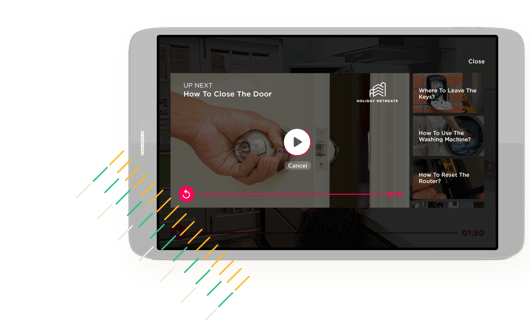 Drive guest sign ups to newsletters and contact opt in to facilitate remarketing to guests without spamming their inbox. Promote leaving a positive review throughout the guest stay to ensure you don’t miss out on great reviews. 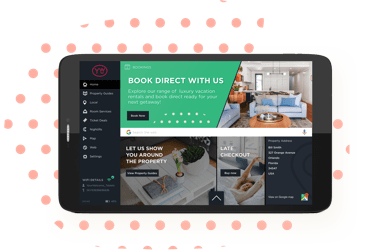 Owners and operators want more direct bookings to limit their exposure to paying OTA fees and to achieve this the promotion of brand to guests is key. Q) So how do you promote your brand to guests when they book via OTAs and you do not meet and greet them? 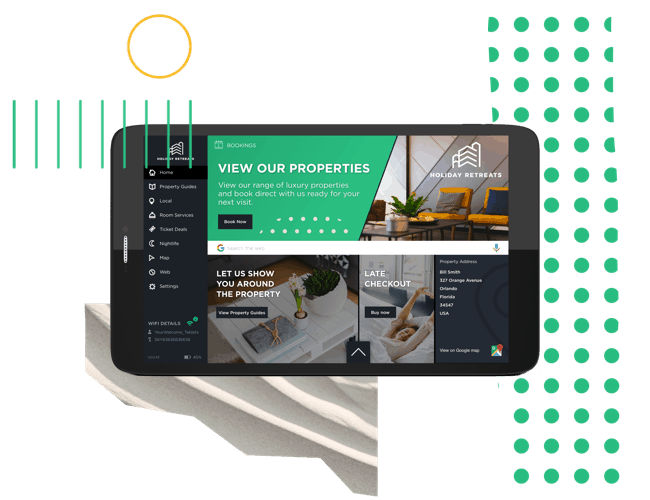 A) YourWelcome’s in-property tablets provide a digital advertising screen for operators to promote their properties and savings they offer by booking direct. 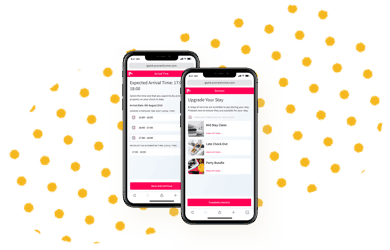 YourWelcome enables owners to engage with guests by driving traffic to their website to view their portfolio, to sign up for referral programme and newsletters – it is a highly effective way to engage with guests during their stay and make your brand prominent in the mind of guests.